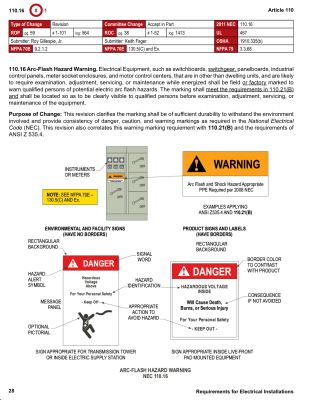 The 2014 Edition of the National Electrical Code® contains a range of complex revisions that electrical personnel and students must be made aware of. 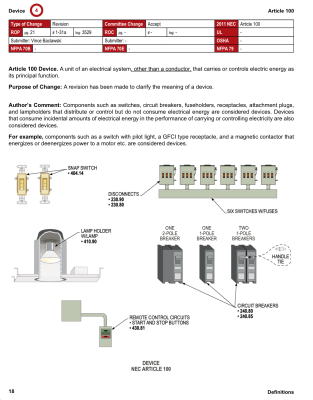 Stallcup's® Illustrated Code Changes simplifies this process using clear, concise explanations and detailed full-color illustrations to explain hundreds of revisions. 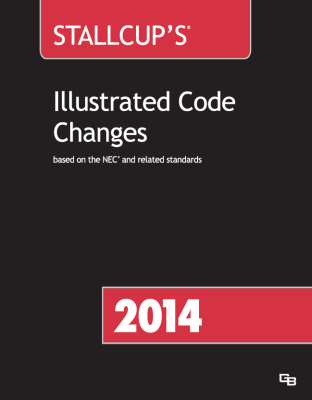 Following the organization of the 2014 National Electrical Code, Stallcup reviews each change in numerical order to correlate with the "Articles" and "Sections" as they appear in the Code in an effort to maximize student comprehension and make navigating the National Electrical Code quick and easy. 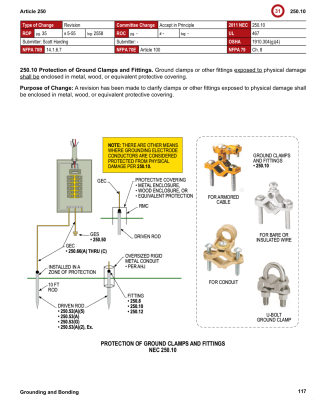 Known as the most thorough Code change book available, Stallcup's® offers expert descriptions on key topics such as wiring and protection, wiring methods and materials, equipment for general use, and much more.